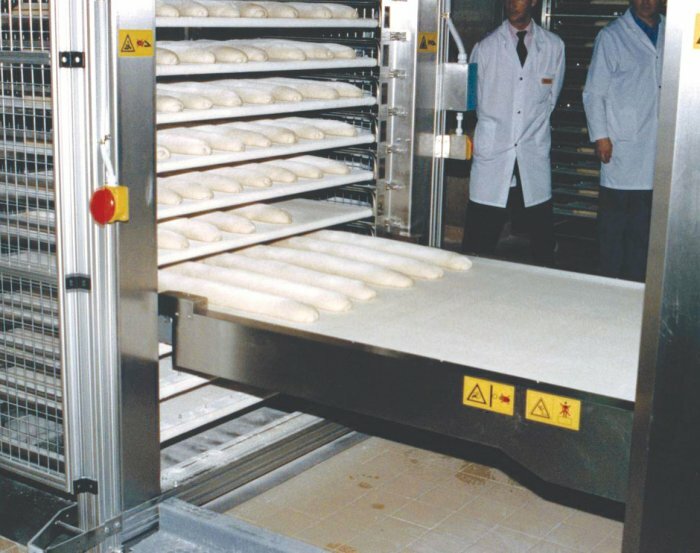 The type of ovens we manufacture is dedicated to small and medium bakery or pastry plants, but they can also be the response to those big plants looking for flexibility in their production, and development in their long life. 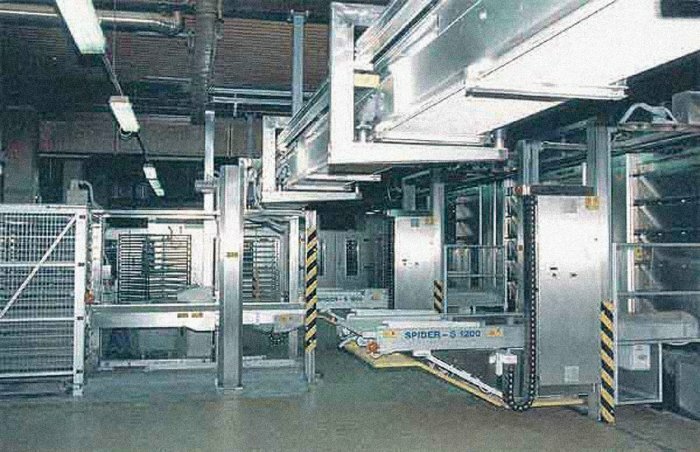 We are able to arrange for high production plants supplying more single rack ovens or deck ovens. 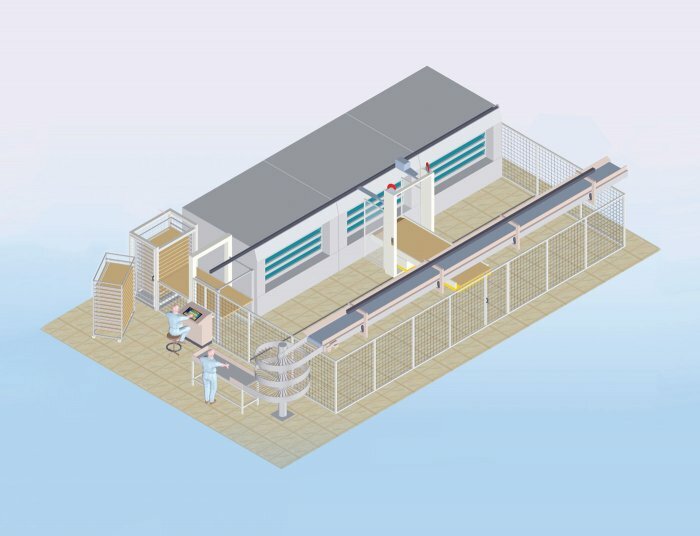 In the last years, customers interested in replacing their old big bakery plants, or interested in starting new big bakery plants, prefer to invest in flexible plants made with a battery of single ovens, able to work totally or partially, able to produce the same product or different products in the same moment.Last but not least, the customer can replace single ovens and/or add single ovens satisfying with new requirements during the life of the plant, without changing it completely. 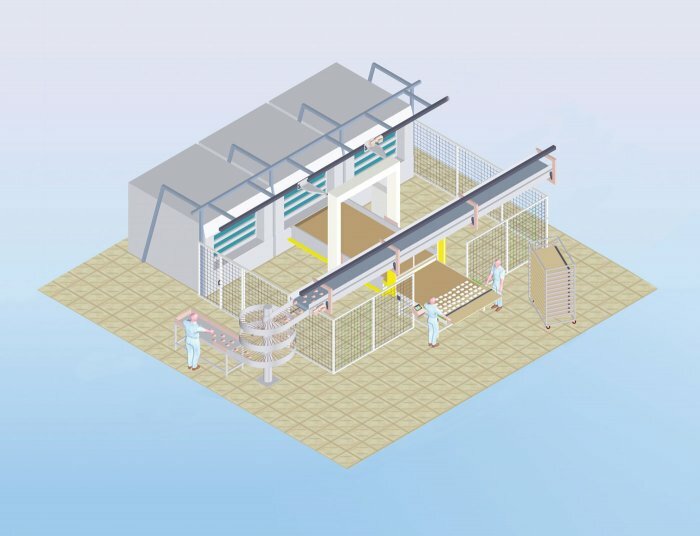 On demand of our customer, and on the base of his requirements we are able to propouse the best suitable plant, for obtaining the expected results.